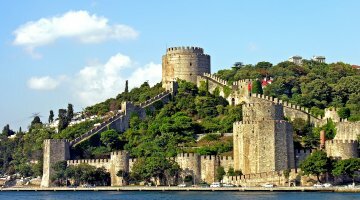 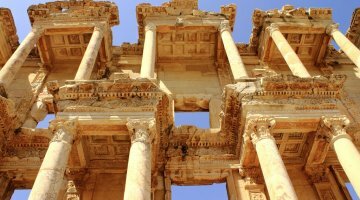 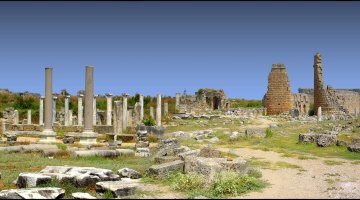 Turkey is a land of vast history, the birthplace of many civilisations and the home of some of history's greatest empires. 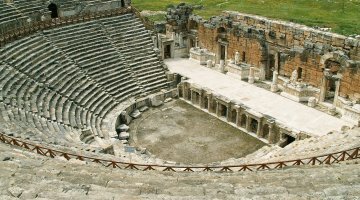 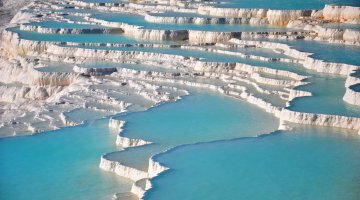 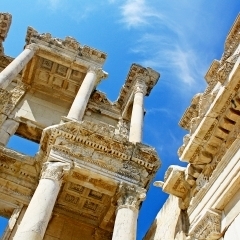 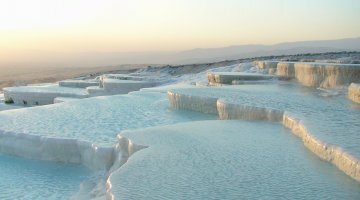 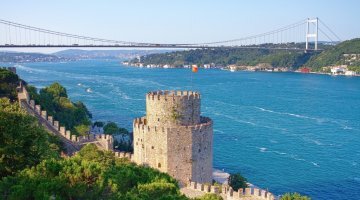 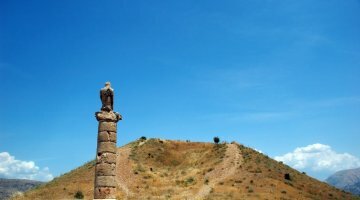 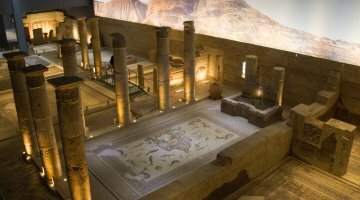 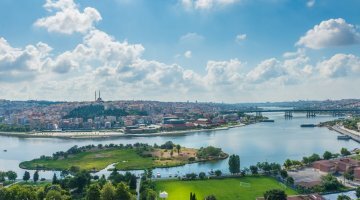 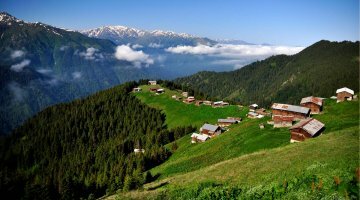 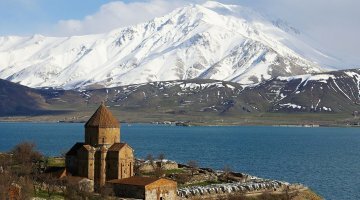 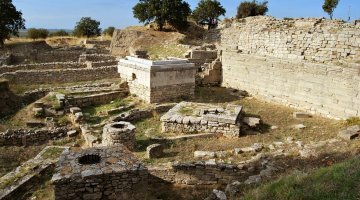 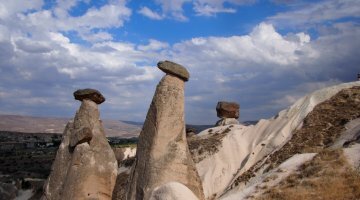 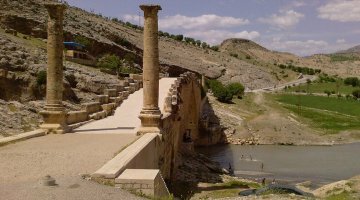 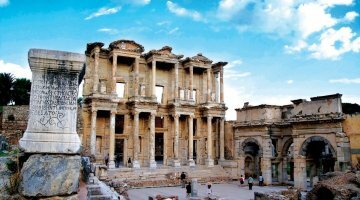 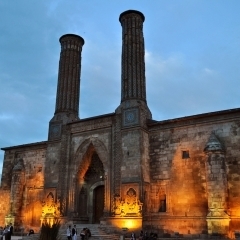 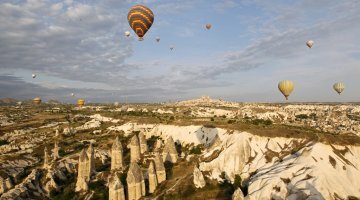 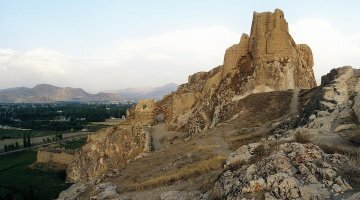 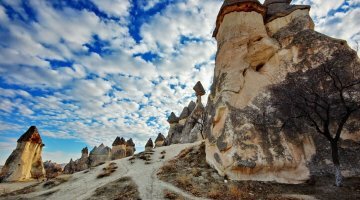 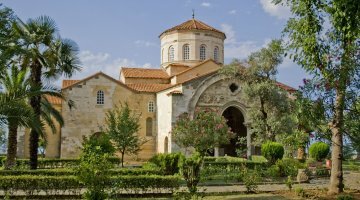 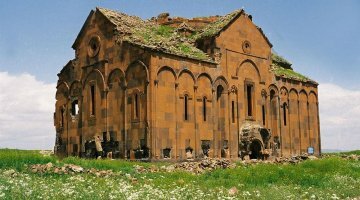 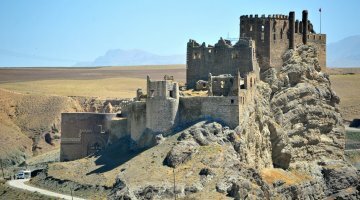 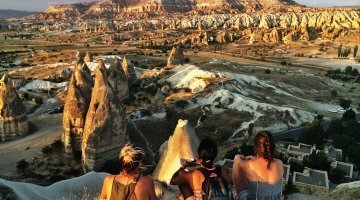 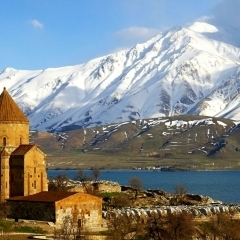 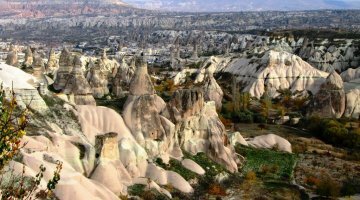 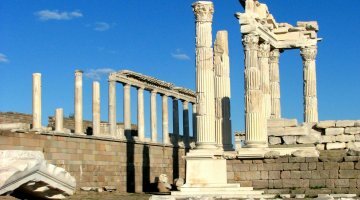 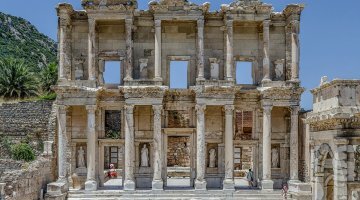 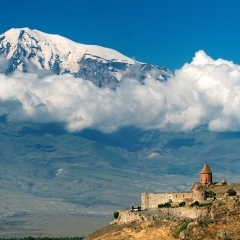 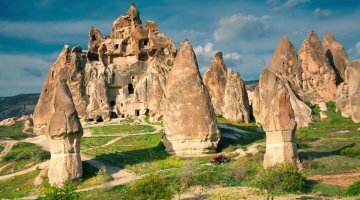 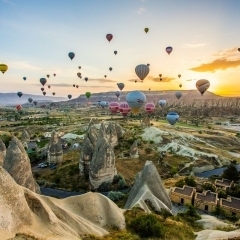 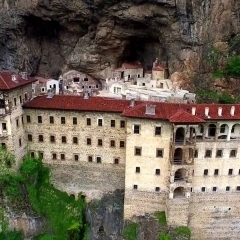 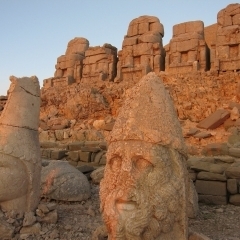 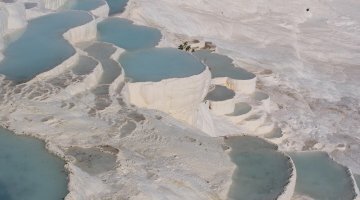 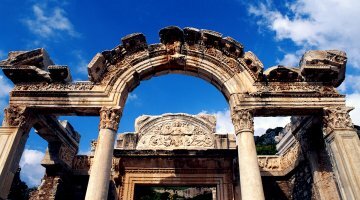 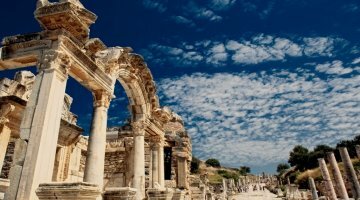 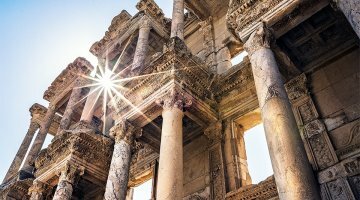 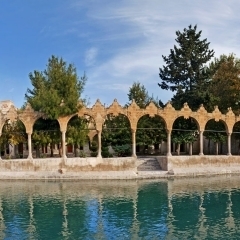 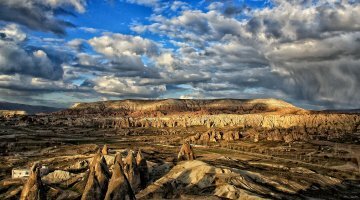 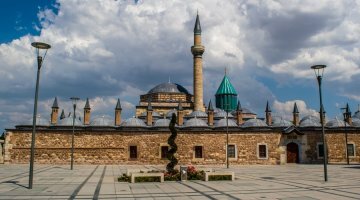 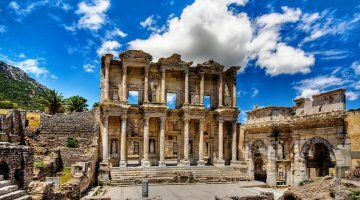 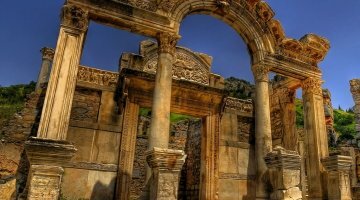 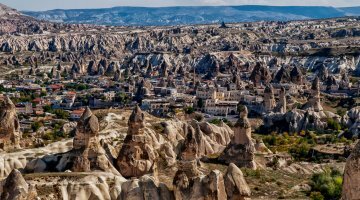 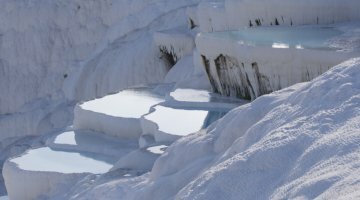 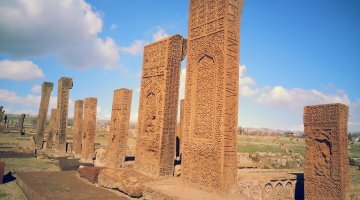 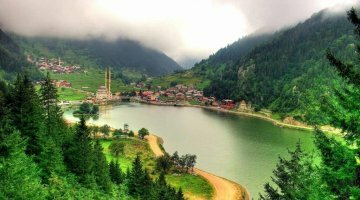 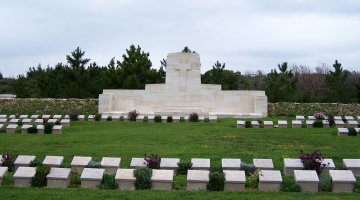 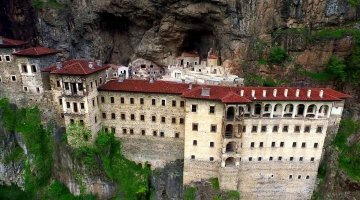 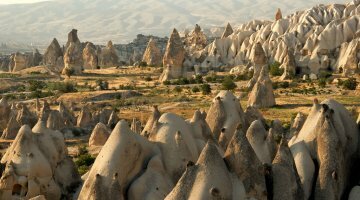 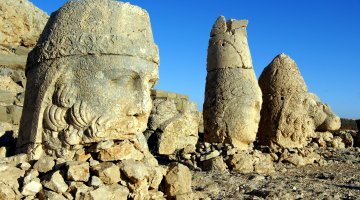 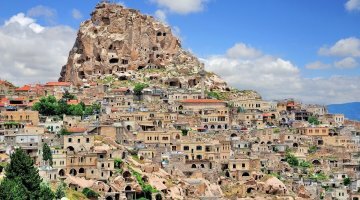 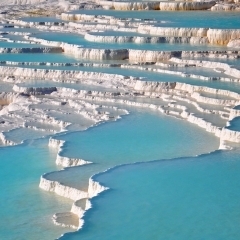 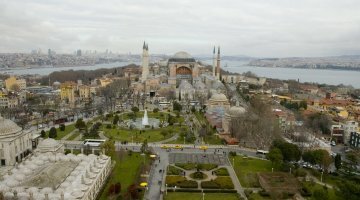 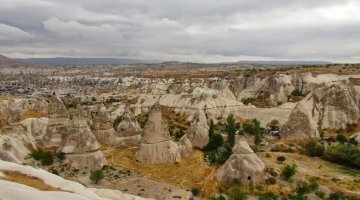 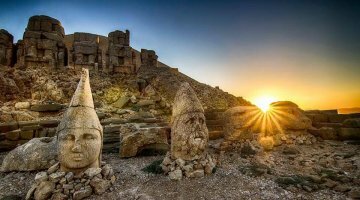 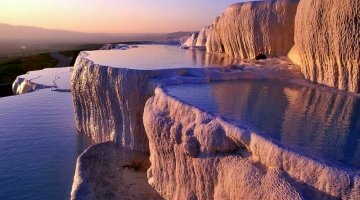 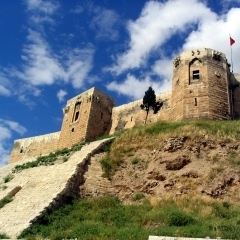 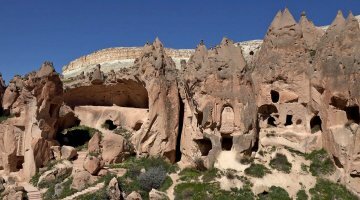 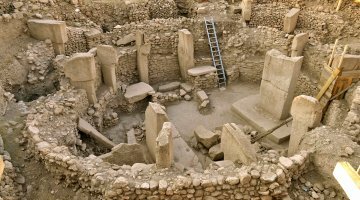 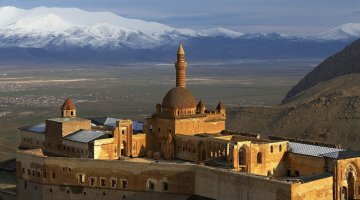 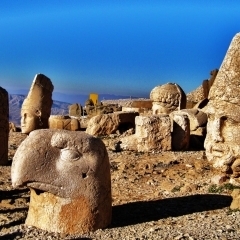 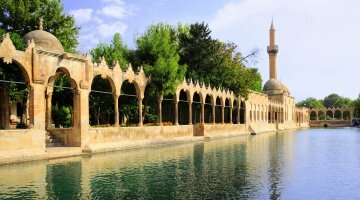 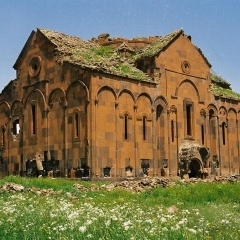 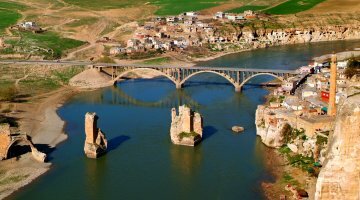 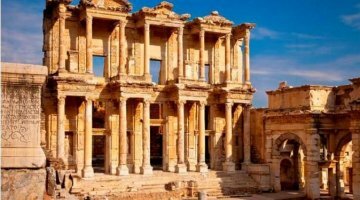 Turkey delights visitors with its dizzying natural scenery, intriguing ruins from throughout human history, exquisite food and unique handicrafts. 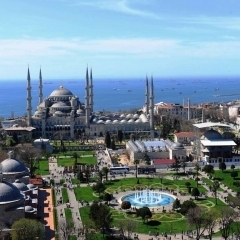 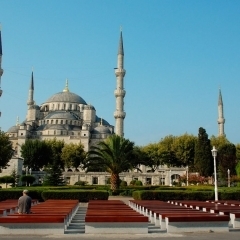 Turkey welcomes thousands of visitors from India every year. 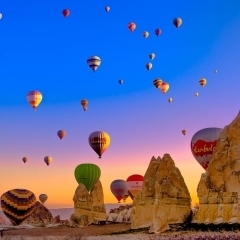 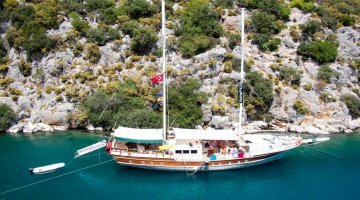 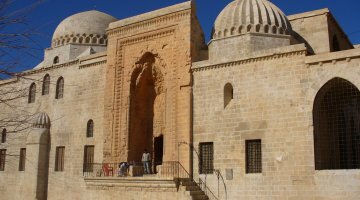 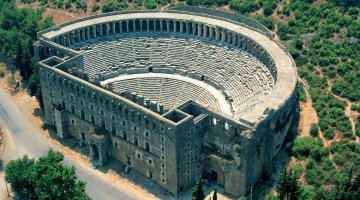 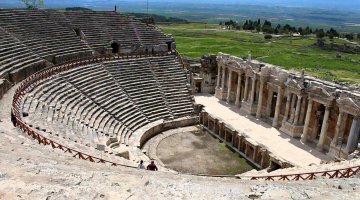 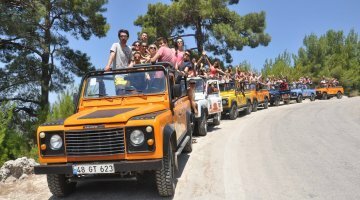 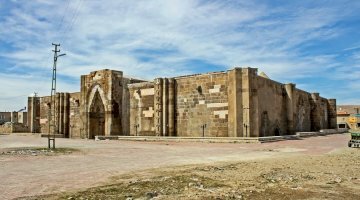 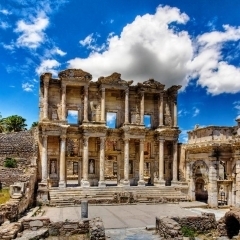 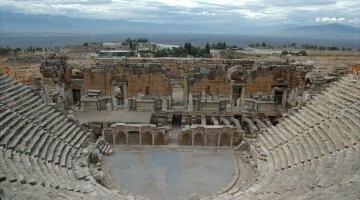 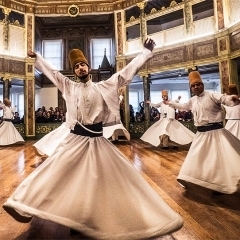 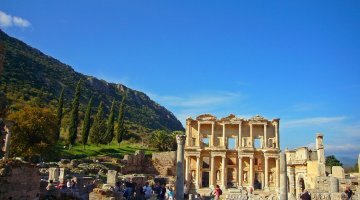 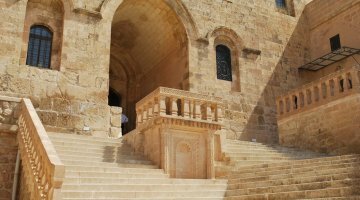 Alaturka Turkey offers a wide range of day tours, group tours, cruises, and airport-to-airport package tours to help you make the most of your time in Turkey and discover the vast array of wonderful experiences that Turkey holds. 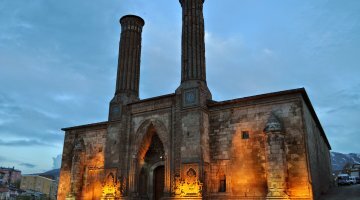 Why not try one of our packages tours from Chennai or Kolkata? 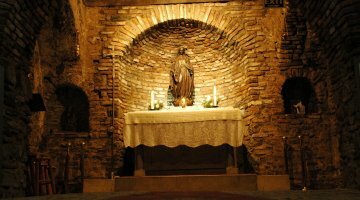 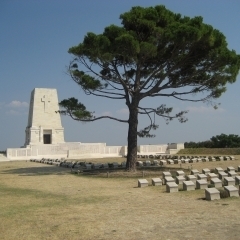 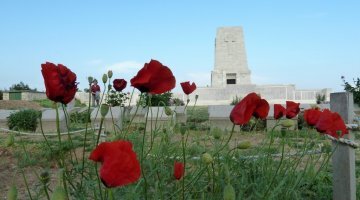 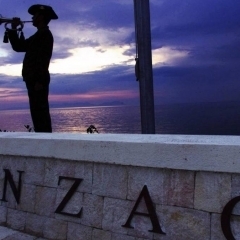 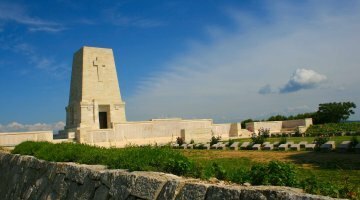 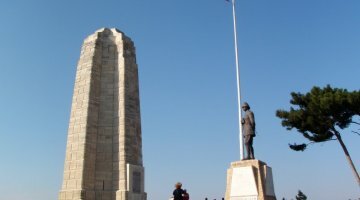 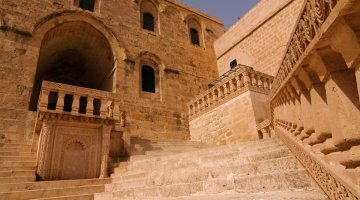 To see our full range of single day and package tours, please scroll down or click here. 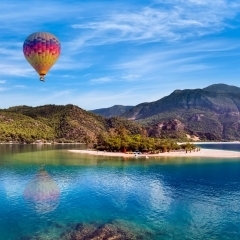 Fethiye is a simply stunning town on the Mediterranean coast. 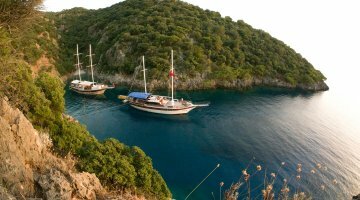 Famous for its natural beauty, hiking, sailing, seafood, mud baths and its proximity to the Oludeniz Blue Lagoon. 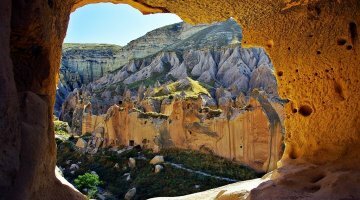 Also near Fethiye is the Saklikent Gorge, which is the longest and deepest gorge in Turkey (20km long). 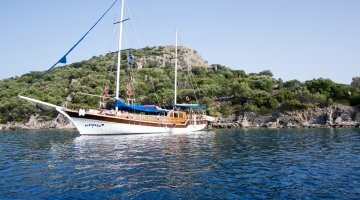 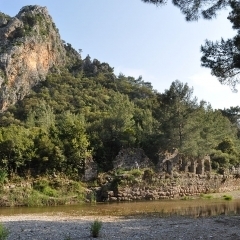 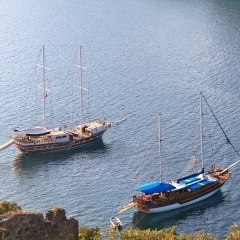 You can visit Fethiye with Alaturka, or you may also start your tour there. 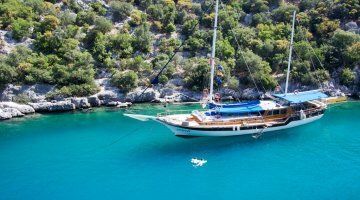 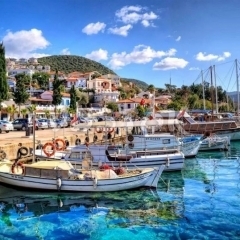 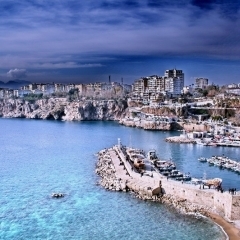 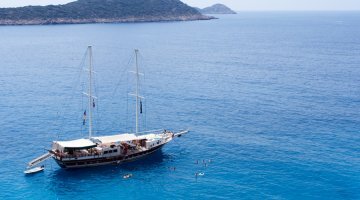 Other Cruises are available from other parts of Turkey which visit Greek islands allowing for passengers to experience both Greek and Turkish culture. 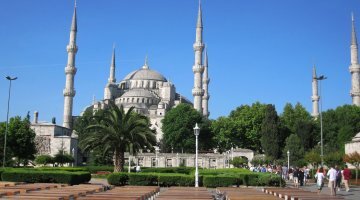 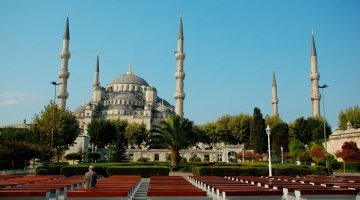 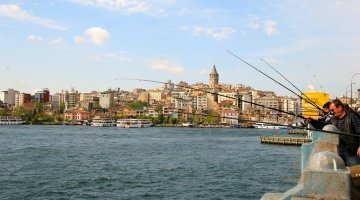 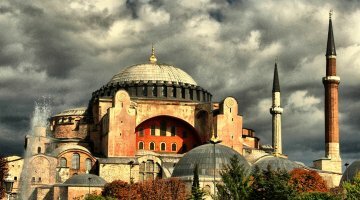 Turkish Airlines and Air India both offer direct flights to Istanbul from Mumbai and New Delhi, and indirect flights (stopping in Mumbai or New Delhi) from other major cities in India. 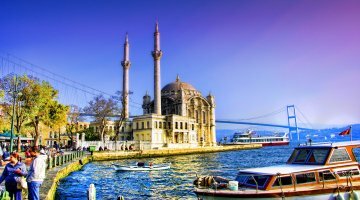 All of the major Middle Eastern airlines, including Emirates, Qatar Airways, Air Arabia, Gulf Air, Kuwait Airways and Oman Air operate one-stop flights to Istanbul from major airports in India, including Mumbai(formally Bombay), New Delhi, Bangalore, Hyderabad, Kolkata and Chennai. 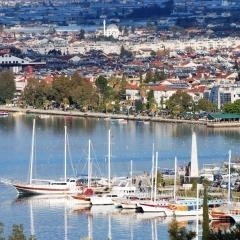 Indian passport holders must obtain a visa prior to entering Turkey. 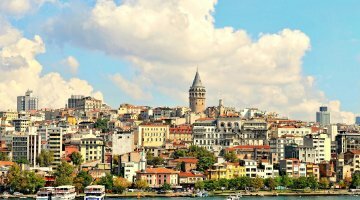 It is advised that you apply for your visa 4 weeks before your intended date of arrival in Turkey. 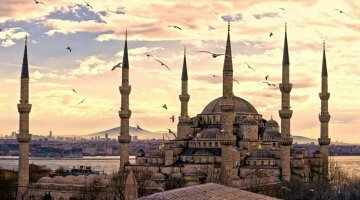 As visa conditions can change on short notice, it's best to contact a Turkish embassy or consulate in Pakistan for the most current information.